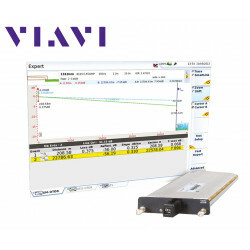 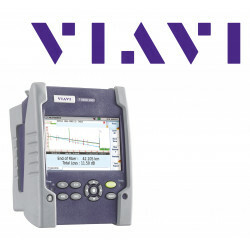 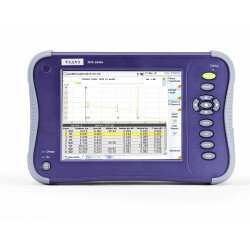 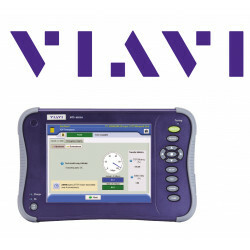 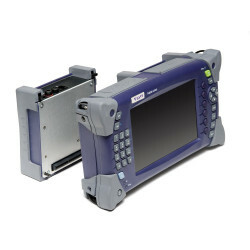 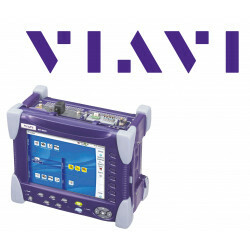 The universal OTDR MTS-6000AV2 from Viavi (formerly JDSU) is the evolution of the proven MST6000 and MTS6000A platforms. 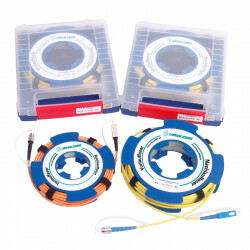 It now combines both devices in one and can optionally be extended with FiberOptic modules as well as MSAM modules. 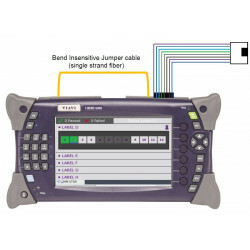 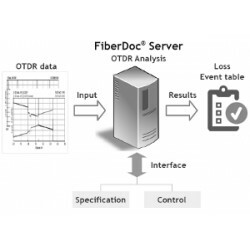 With the Fiber Optic Module Carrier, the modular platform has a slot for various modules from the extensive OTDR, CD, PMD, and OSA portfolio. 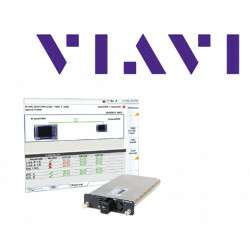 The MSAM / CSAM module carrier also allows PDH / SDH / OTN / Ethernet / FiberChannel applications up to 100G. 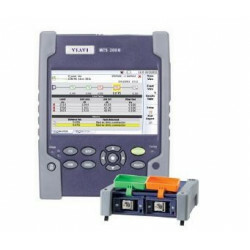 In fact, all modules of the MTS8000 series can be used. 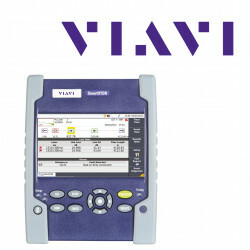 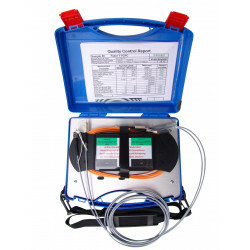 The platform consists of a base unit with TFT touch screen, battery pack, internal memory for measurement results and is equipped with both a high-speed Ethernet interface and 2 USB 2.0 ports. 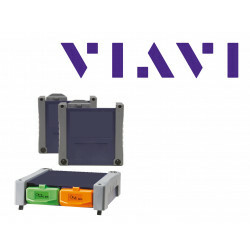 Optionally, the corresponding module carrier and the necessary application modules must be selected for the basic platform. 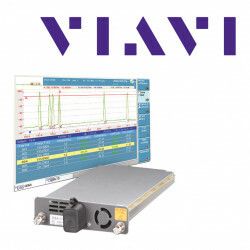 In terms of performance, the MTS-6000Av2 matches its big brother the MTS-8000, but is more manageable and lighter (only 3.4 kg). 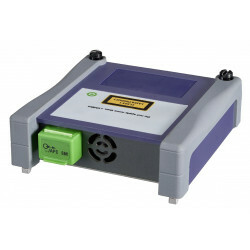 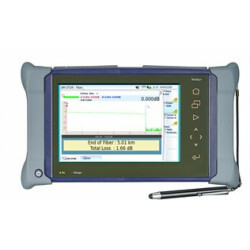 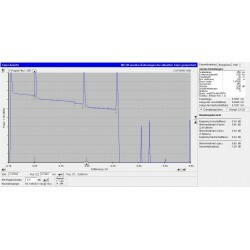 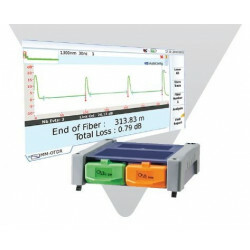 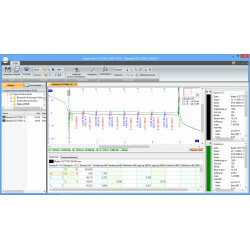 For the processing of the data of the optical modules the software FiberTrace is available. 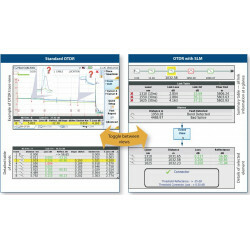 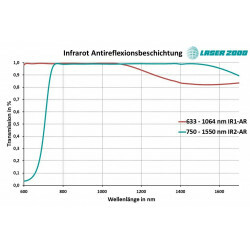 Full details of the platform can be found in the corresponding datasheets.